The first quarter of Year 2012 has ended and ninety-one days have passed us by. As I look back on the photos for Project 365, I'm truly amazed. When I first started on this project, I wasn't sure if I will stick to it. The initial plan was to shoot with my DSLR or digital camera but in the end, I realized that it was much easier to do it with my iPhone since it's wasn't easy to lug my cameras to work everyday. Towards the end of January, I was running out of ideas to shoot. 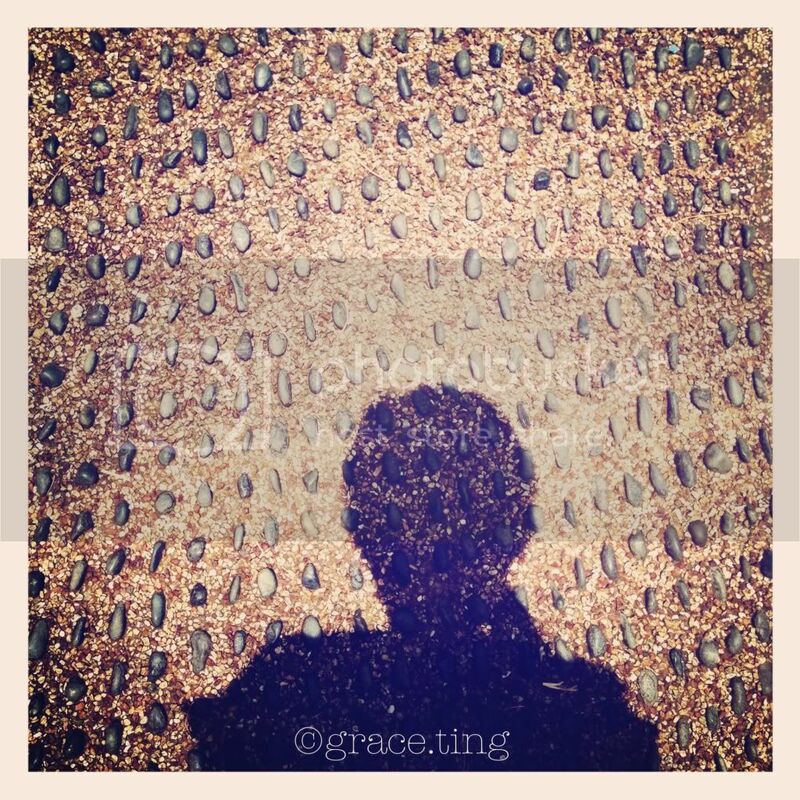 Luckily enough, I stumbled upon the February Photo-a-Day Challenge by Australian blogger, Fatmumslim. Even though I had missed out on January's challenge, I decided to start with February's challenge. With this challenge, it made Project 365 easier since there was a different theme each day. Even then, it wasn't easy. I didn't just want to shoot whatever theme it was for a particular day. I wanted to push myself and my creative limits. Everyday, I would be cracking my brain to think of what to shoot for a particular day. There were days where I would be stuck in a rut but I didn't despair. Instead, I spent whatever little time I had to read blogs and photography sites to find inspiration. Till now, there are days when I can't seem to have the energy to shoot especially when there are a lot going on at work. Yet, never for once have I thought of giving up. Project 365 is my pet project for myself in Year 2012 and no matter how hard it's going to be, I will make sure I will stick to it. Anyway, if you are interested in participating in the Photo-a-Day challenge, or if you, like me, am running out of ideas to shoot, you may find out more about April's challenge here. And here are the first photos for April. It's been a while since I last took a photo of myself. and would not hesitate to take photos of myself. 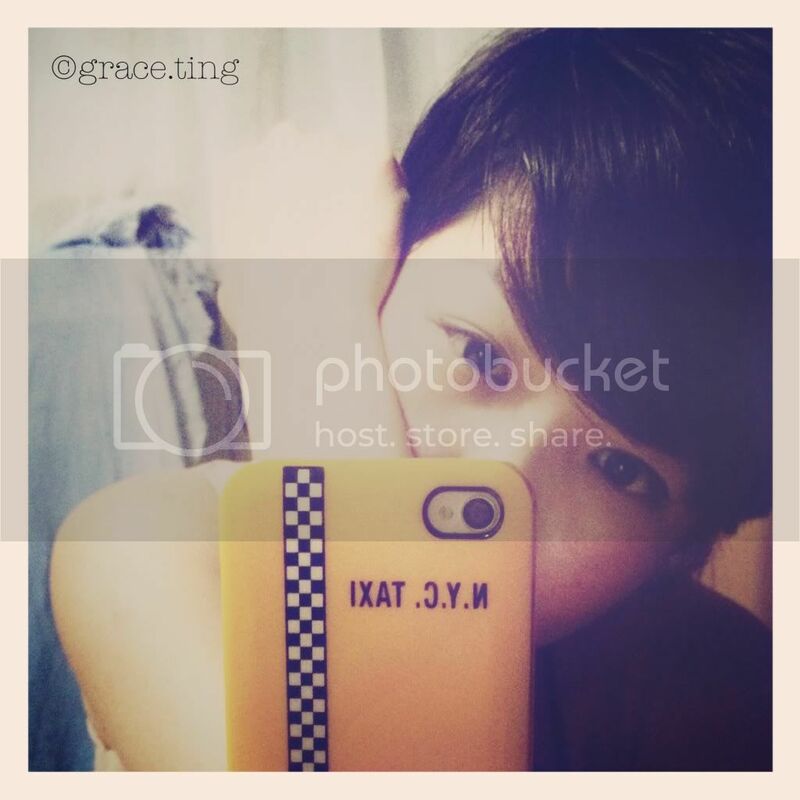 the thought of camwhoring somehow makes me cringe. That is why it took me a few tries before I managed to get this shot. Shot with iPhone Instagram app. Not many people knows this, but I was a manicurist for a year back in 2004. 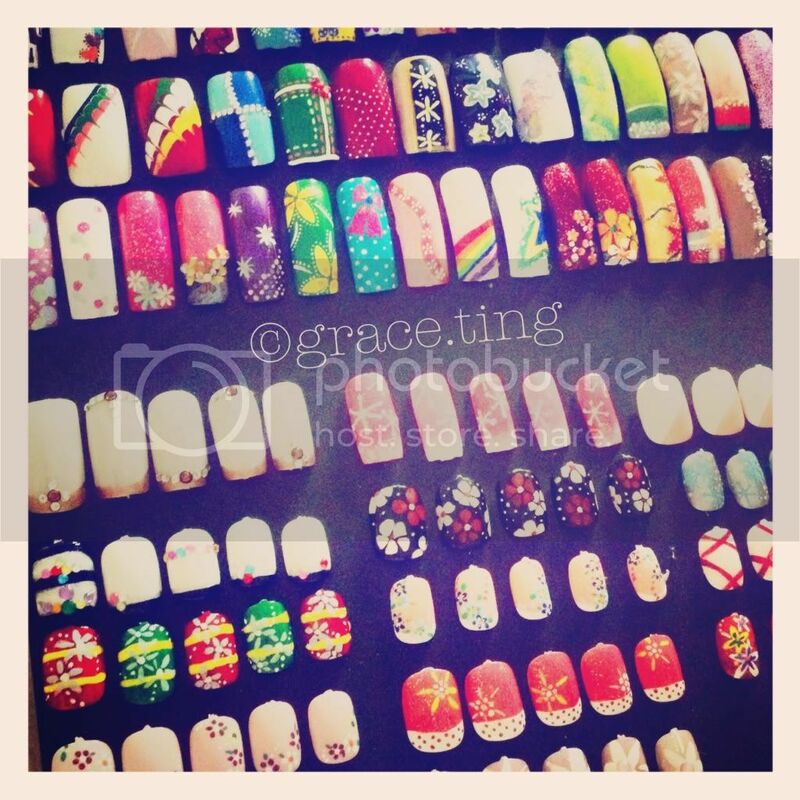 Back then, I would spend my free time creating nail art. Flipping through Japanese nail art magazines was the norm. Had to stopped when I started flying though. for myself, my family members or friends, but I have never documented them. Truth to be told, I miss the days of creating or replicating nail art designs. Hopefully, I will find time this year to get back on track again. 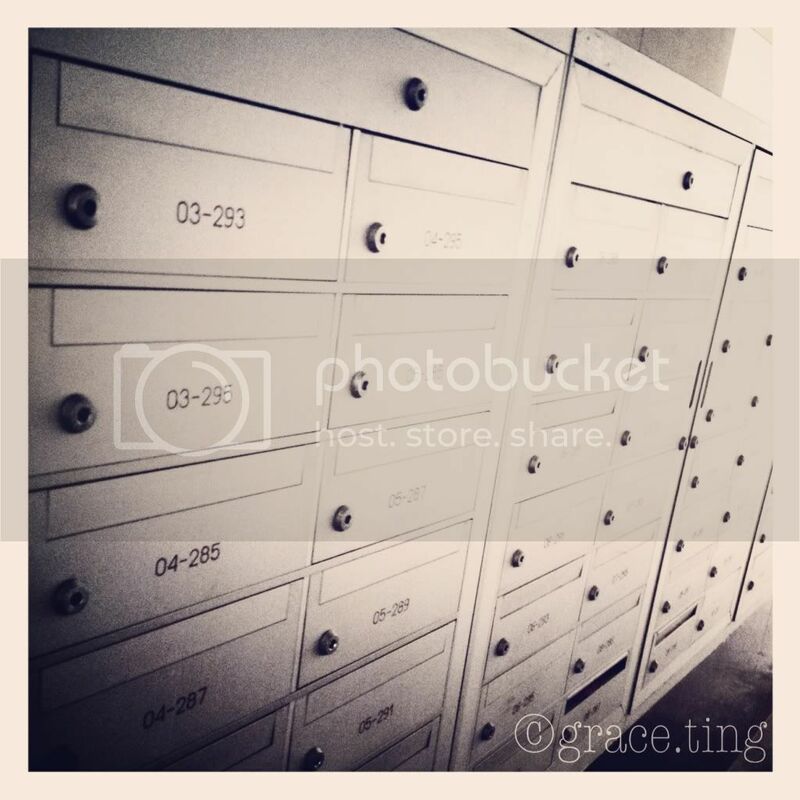 Decided to take shot of the mail boxes instead of my mails. 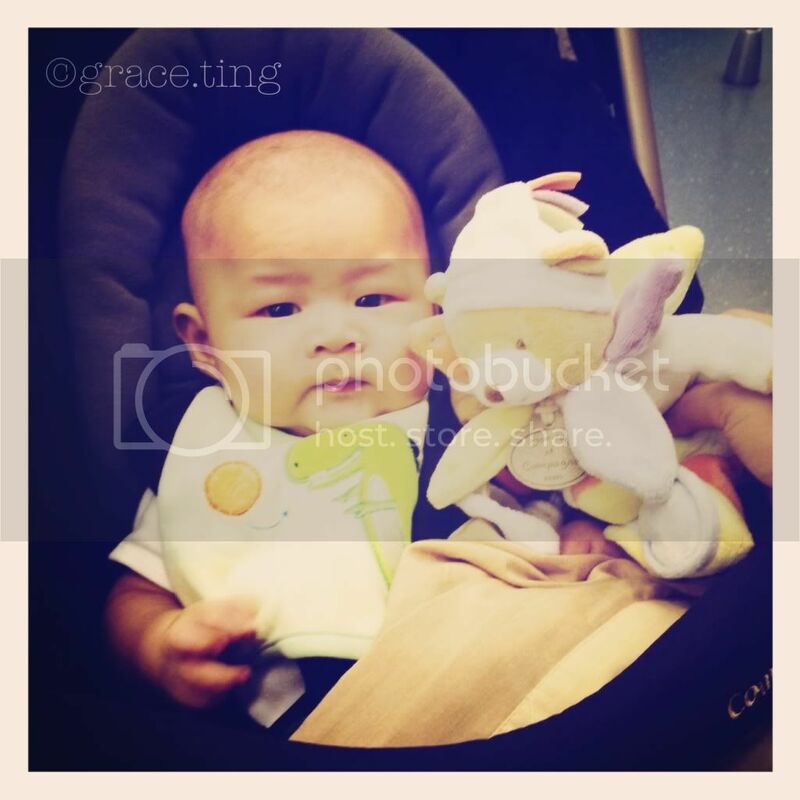 Who else but the Little Prince, Baby Xanthus? 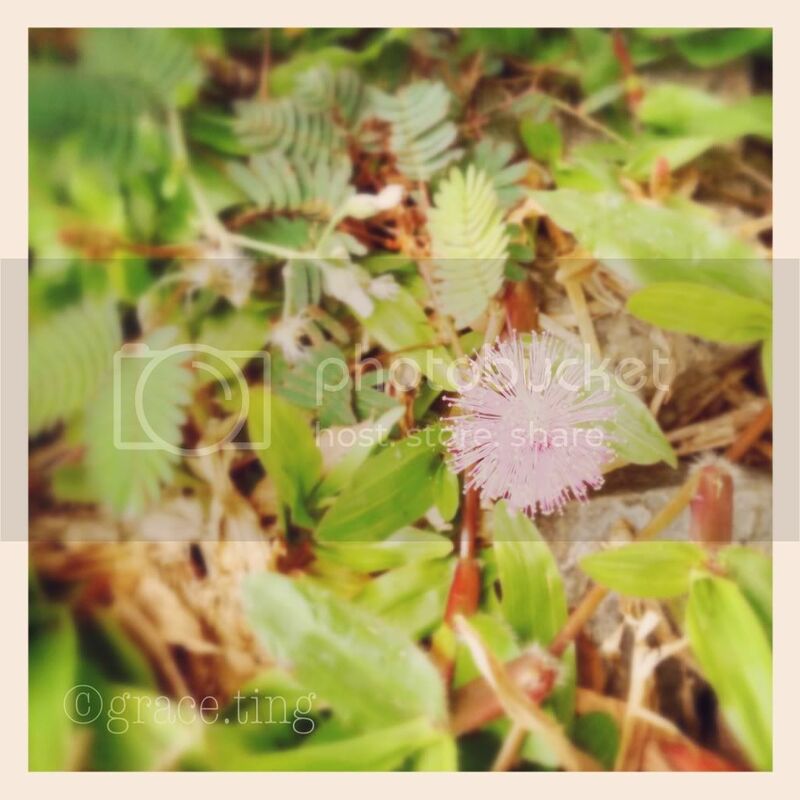 Have you ever notice that small but beautiful flowers sprouting up in the wild around you? I never did, until I started on Project 365. 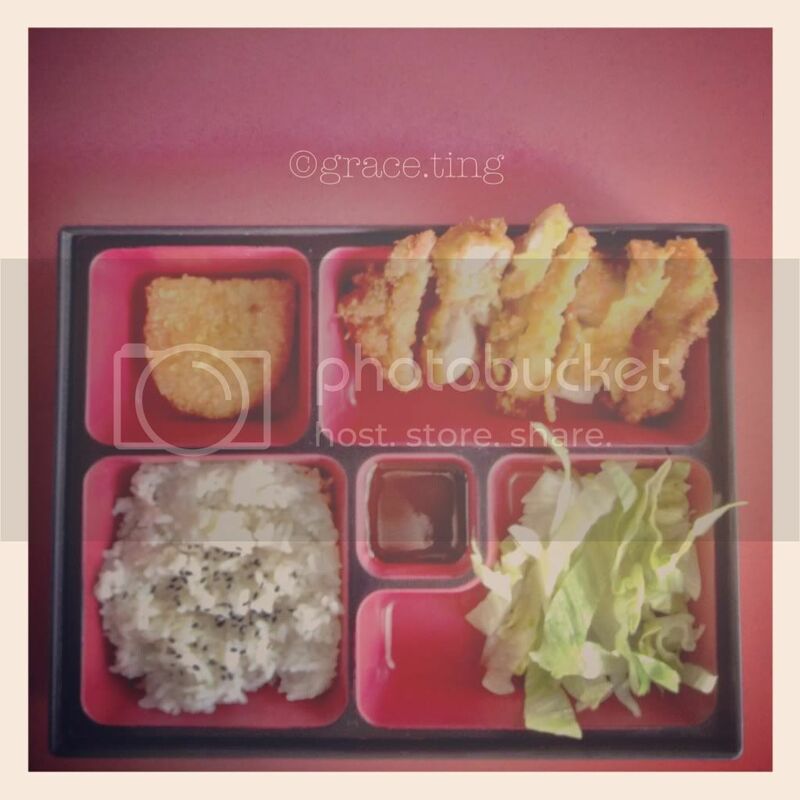 My favourite Japanese bento lunch set. A must-have for me at least once a week. The friend that's always with me. At times, in front, at times beside. At times, I don't see her. But I know she's always there.